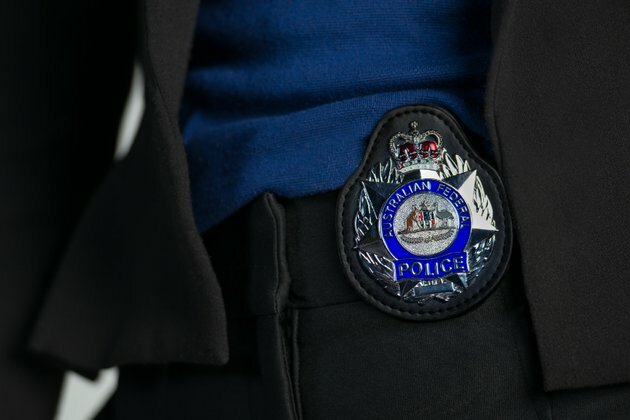 A Sydney man has been charged following an Australian Federal Police (AFP) investigation into alleged foreign bribery in Nauru involving an Australian-based company. Operation Regatta began in 2015 to investigate allegations the Director of Sydney-based company Radiance International Pty Ltd, and its related group of companies, conspired to pay bribes to foreign public officials in Nauru. Police will allege during the course of the investigation, the payment of more than $100,000 worth of bribes was uncovered. Between January 2015 and August 2018, did conspire to provide benefits to other persons, where the benefit was not legitimately due to those persons, with the intention of influencing a foreign public official in the exercise of their duties as a foreign public official, in order to obtain business - contrary to sections 11.5 and 70.2(1) of the Criminal Code Act 1995 (Cth). It will be alleged in court that the man was a director in the Radiance International group of companies, which were involved in at least five instances of bribery of the Nauruan officials. It will be alleged this illegal activity related to exports of phosphate from Nauru and imports of diesel fuel into Nauru. AFP Commander Peter Crozier, Manager Criminal Assets, Fraud and Anti-Corruption, said the intricate three-year investigation reflects the AFP's and Australia's commitment to taking action against foreign bribery. "Our allegation in this case is that a small country with a population of just 10,000 people, and its primary resource has been exploited by a company for their own illegitimate purpose," Commander Crozier said. "Foreign bribery has a real human impact - livelihoods are exploited when foreign officials are bribed to enter into contracts that do not provide the appropriate economic benefit to the community. The AFP does not accept that such actions are 'just the cost of doing business or that it's just the way business is done there.' Corporations will be held responsible where they are alleged to have broken the law. "The complex nature of foreign bribery is reflected by the fact the average for investigation of this form of offending as noted in a recent OECD report is more than seven years. It is testament to the commitment of the investigators on this matter that this is now at the stage of commencing prosecution in just on three years." The AFP acknowledges the strong support in this investigation from partner agencies, including the Australian Border Force. The man was due to appear in Sydney Central Local Court today (Friday, 14 September) - and faces a maximum penalty of up to 10 years imprisonment and or fine of up to AUD $2.1 million. Radiance International Pty Ltd (Radiance Int. Pty Ltd), an Australian company based in Sydney. Radiance Minerals Trading Dubai Multi Commodities Centre (Radiance Minerals DMCC), based in Dubai, UAE. Radiance International Incorporation (Radiance Inc.) - an Australian registered foreign company based in Nauru.